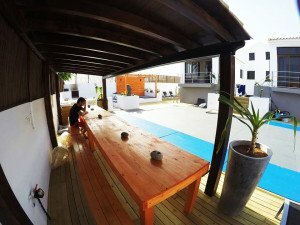 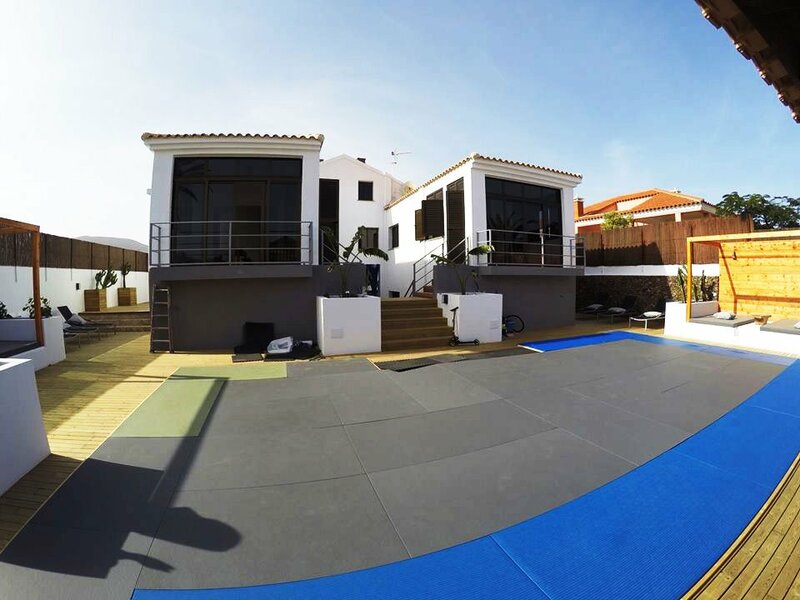 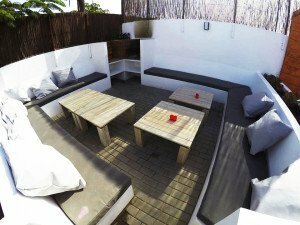 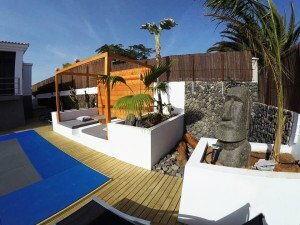 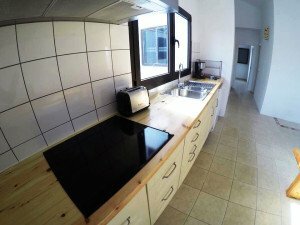 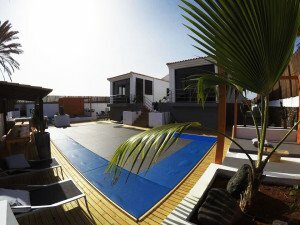 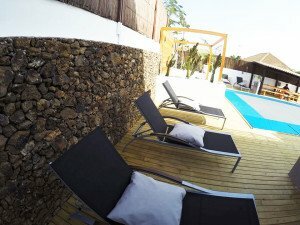 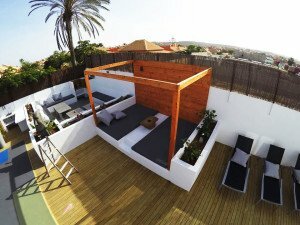 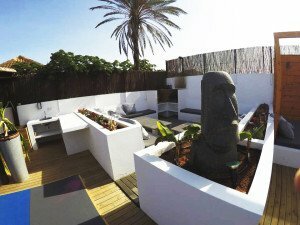 The North shore Corralejo – surfing vacations Fuerteventura epicenter, we offer surf accomodation fro baord riders, on our surfhouse. 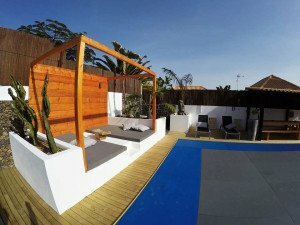 Check our Website! 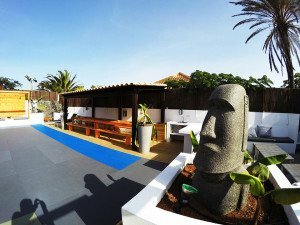 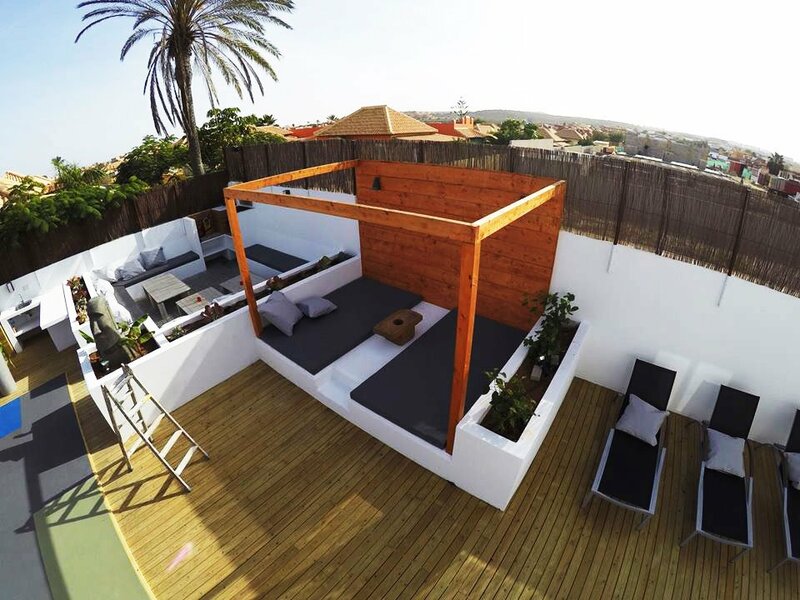 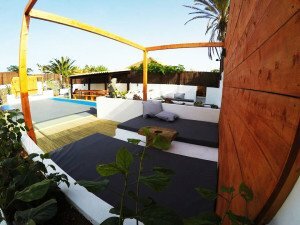 We just open our Surf House, perfectly located in Corralejo and strategically ubicated to move around the North Shore main spots. 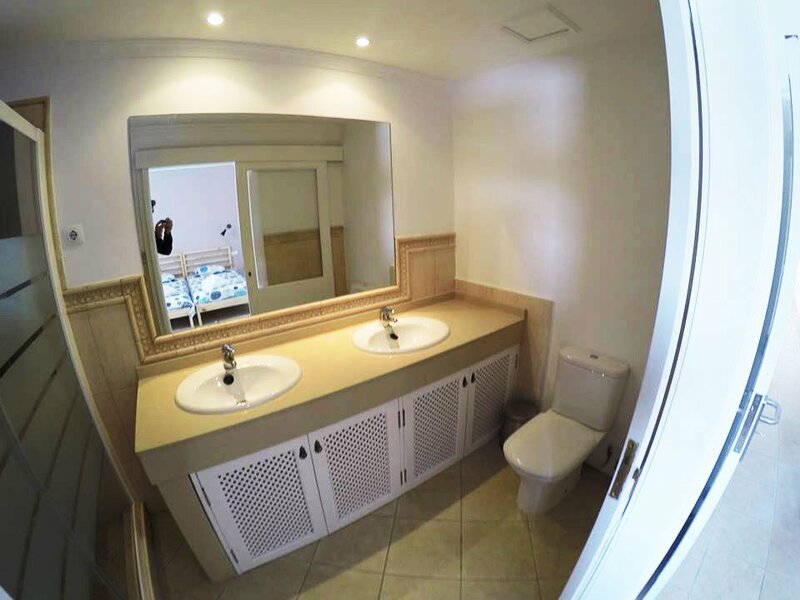 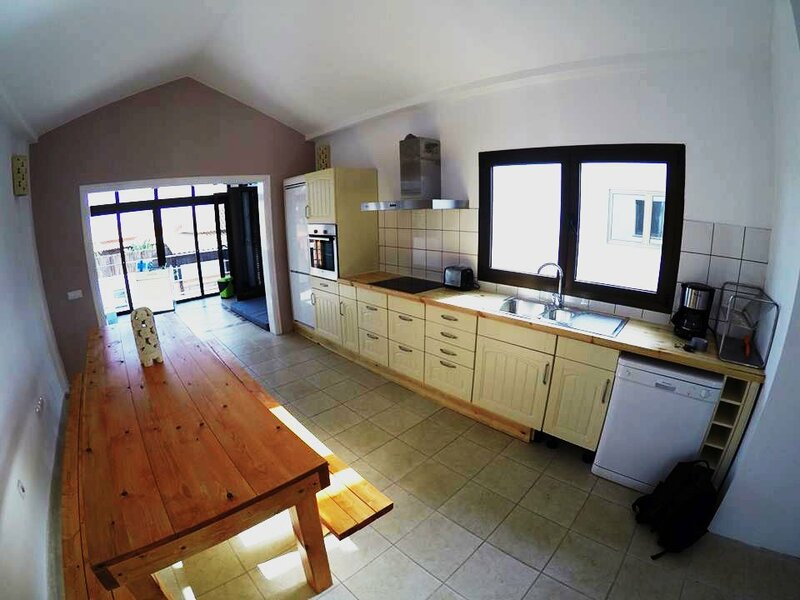 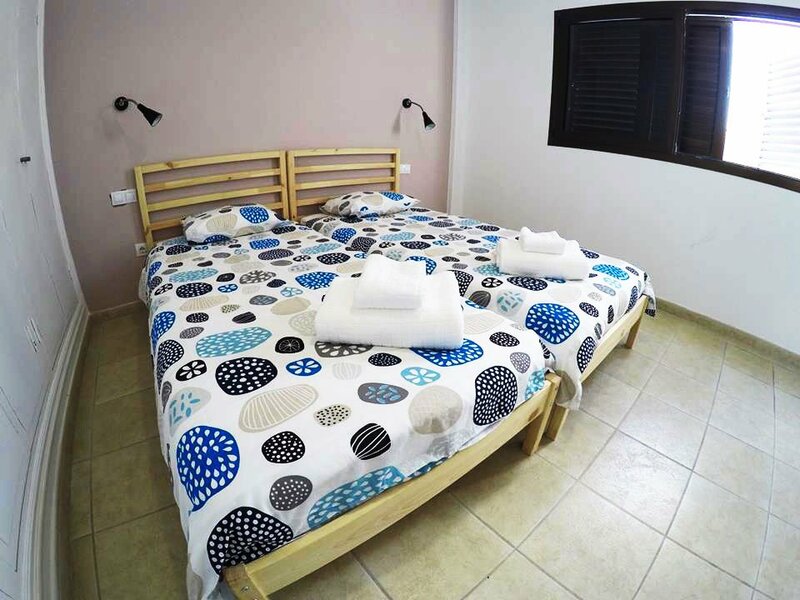 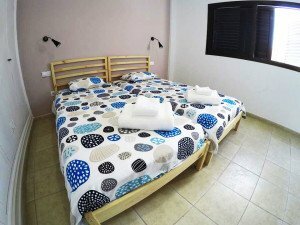 We will offer private Suites for couples and Dorms for the most adventerous ones.